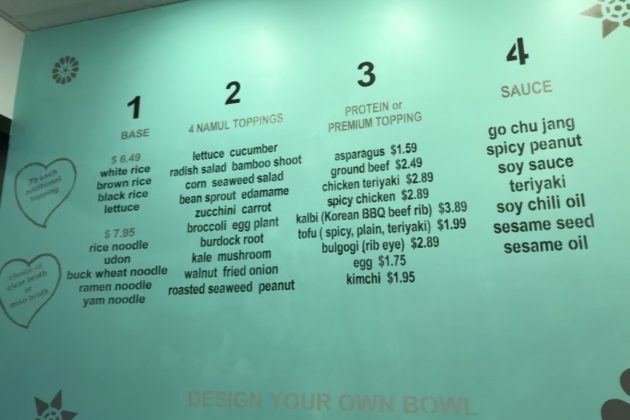 A new Korean bibimbap restaurant has opened in Crystal City. 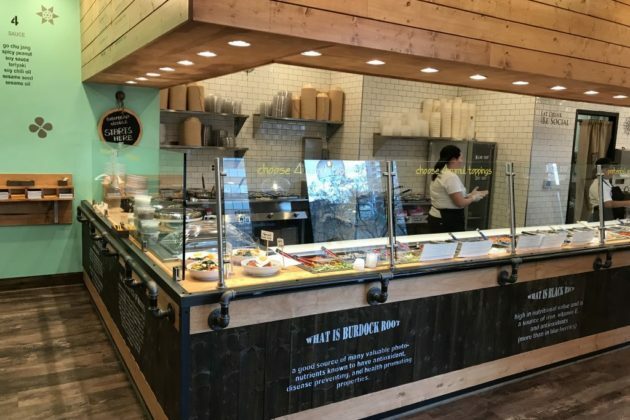 Rice Bar opened its first Arlington location at 1235 S. Clark Street on Monday, March 5, according to the store’s manager, James Lee. 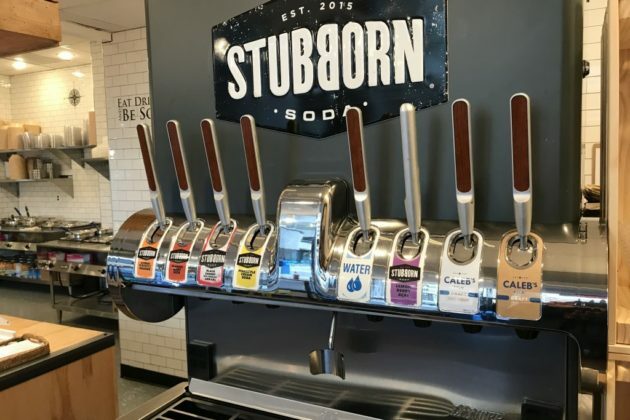 They company’s website lists five additional locations, all in the District. Bibimbap is a hot rice dish served with meat, egg, sautéed or seasoned vegetables, and other toppings. Diners can either eat one of seven signature dishes, like the Kalbi Korean BBQ beef rib, or build their own bowl. 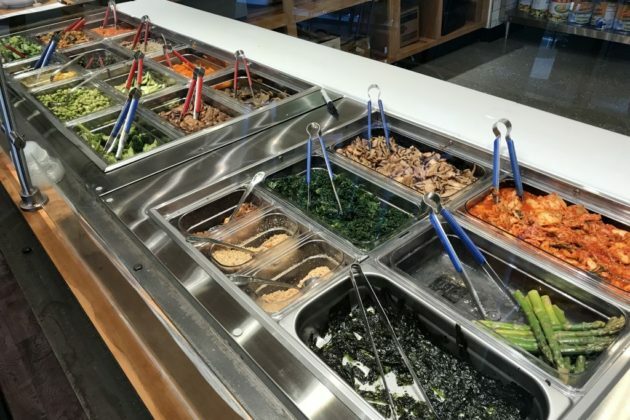 Toppings include edamame, burdock root, roasted seaweed, and bamboo shoot, and there are seven sauce options listed, like gochujang, a red chili paste. The restaurant also offers noodle dishes with similar toppings. 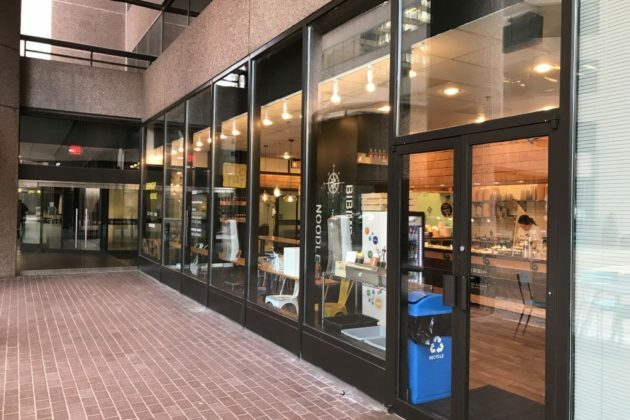 Operating hours will be from 8 a.m. – 5 p.m. Monday through Thursday, with additional hours on Friday from 10:30 a.m. – 4 p.m. Rice Bar Crystal City will be closed on Saturdays and Sundays, according to the location’s web page.